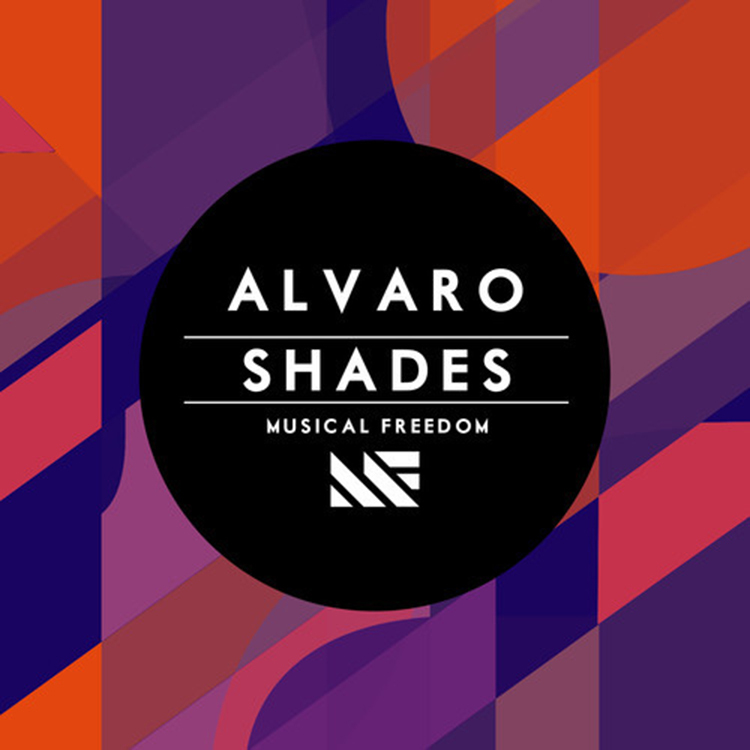 Alvaro has done it again! He has put out a hit of a big room banger and it is quite the banger. It has a lot of different sounds which makes it quite unique. The synths he uses are quite awesome. His drops are unusual, but they pound hard, full of bass, and are well done. This is just an addicting track that you want to rage out to all night long. It seems like many artists love it as they’re putting it in their radio shows. Check it out now!